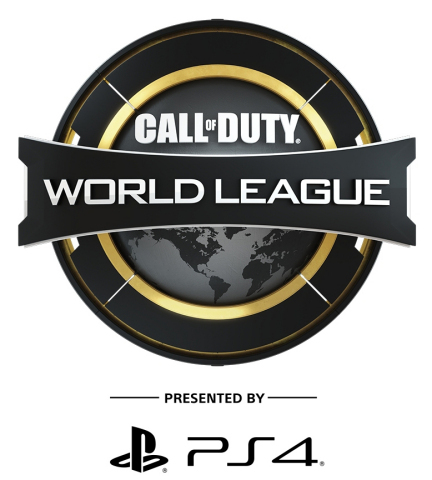 The Call of Duty World League, Presented by PlayStation 4, unveiled plans for an all-new season of the CWL, which will feature the highly-anticipated Call of Duty: Black Ops 4. The upcoming season will usher in a new level of competition featuring five vs. five team play, single season CWL Pro League format, a dedicated amateur circuit featuring its own prizing and the largest overall purse in league history of $6 million. The action will kick-off following Call of Duty:Black Ops 4’s release on October 12, with the first high-profile LAN competition scheduled to take place Dec. 7 – 9th in Las Vegas. Today’s news was shared in a CWL special broadcast from Call of Duty:Black Ops 4 developer Treyarch’s livestream studio. Hosted by Clint “Maven” Evans and Joe “Merk” DeLuca, the broadcast went into great detail about the upcoming season, updates to the pro schedule, all-new amateur opportunities as well as an in-depth interview with Treyarch to discuss five vs. five gameplay coming to the CWL when Call of Duty:Black Ops 4 launches this October. CWL Pro League competition will take place in a single season across twelve weeks beginning in February 2019. For the first time, cross-divisional matches will unfold as new rivalries form. The CWL 2019 season once again culminates in the grand finale, CWL Championship in August 2019, where the best of the best will vie for the lion’s share of the prizing and the ultimate title of Call of Duty World League Champion. While for amateur players, the opportunity to compete expands greatly through their own dedicated amateur circuit coming to CWL LAN events in 2019. Based on the results from these competitions, an amateur playoff race will emerge. The CWL released additional plans, including updates to the CWL National Qualifiers, a region-based online tournament available to teams in Australia and New Zealand, Canada, France and Belgium, Italy, Germany and Netherlands, Spain and Portugal, UK and Ireland, and US. For a full list of all of the new 2019 CWL Season details featuring Call of Duty: Black Ops 4, visit CallofDuty.com/CWL.